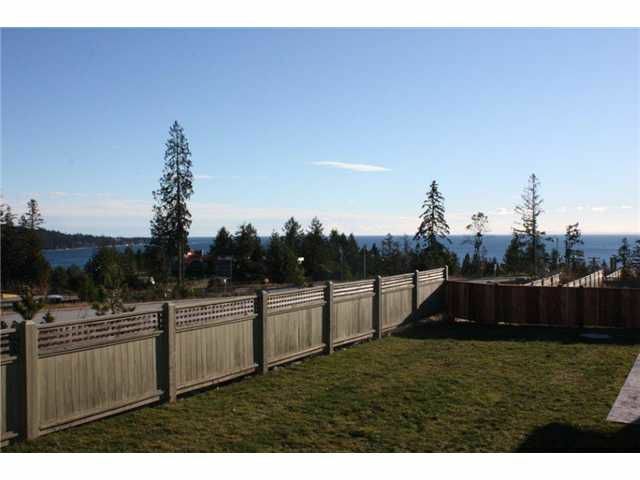 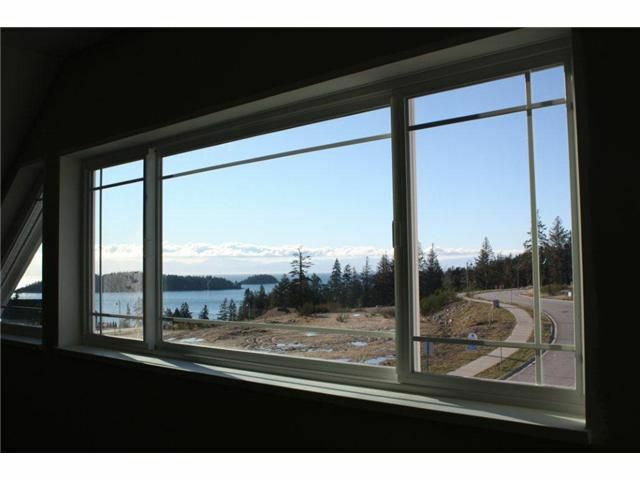 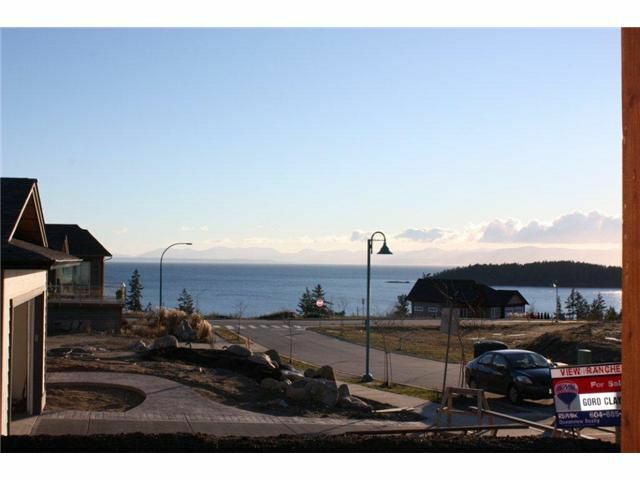 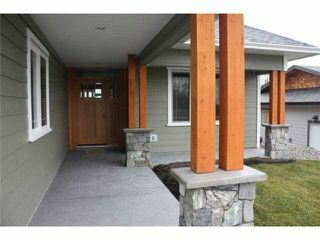 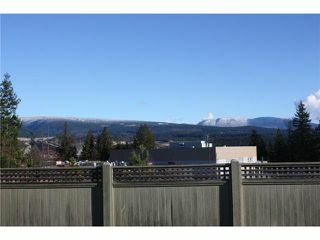 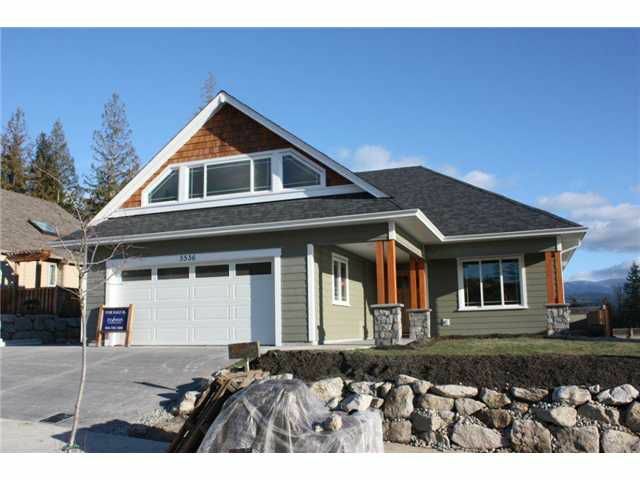 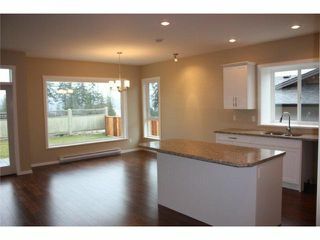 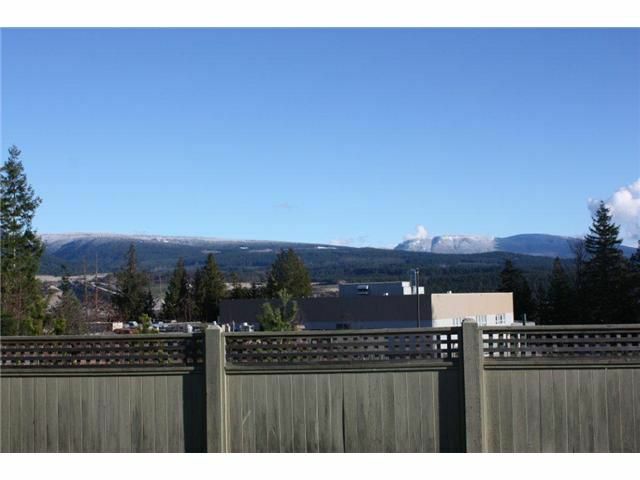 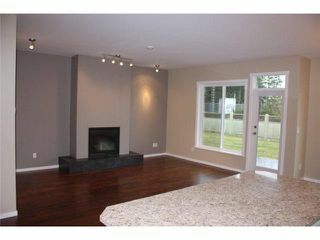 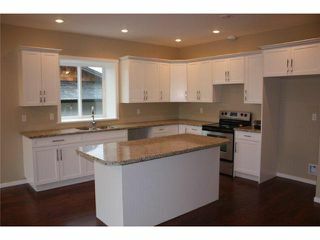 Brand new view Rancher within walking distance of downtown Sechelt. 1900 sq ft 3 bdrm with vaulted ceilings, in floor radiant heat, hardwood and tile flooring, heat recovery ventilation and bonus room for family, media or exercise. Lookingout over Trail Bay Estates you will get views over Sechelt as well as the Strait of Georgia and the Trail Islands. 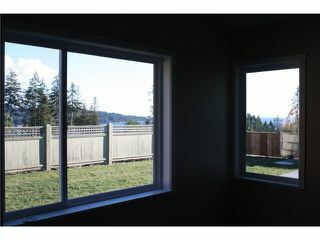 Excellent quality guaranteed by Stevenson Construction.